More from Ora: Clinton, Trump Viewed 'Unfavorably,' So Why Are They Leading? 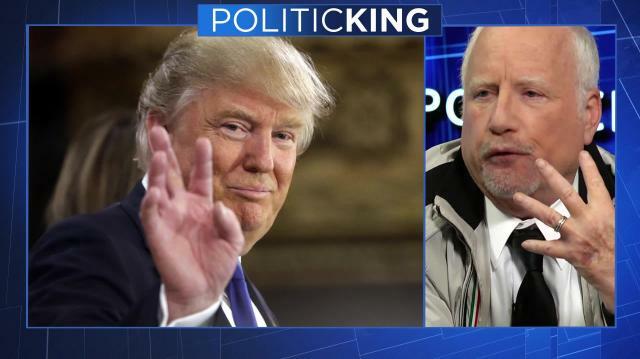 Oscar-winning actor Richard Dreyfuss tells Larry why he believes Donald Trump's campaign reveals the prejudices & fears of many voters. Plus, why Americans will ultimately reject what Bernie Sanders is promising. And, why he showed up at a Ted Cruz rally.